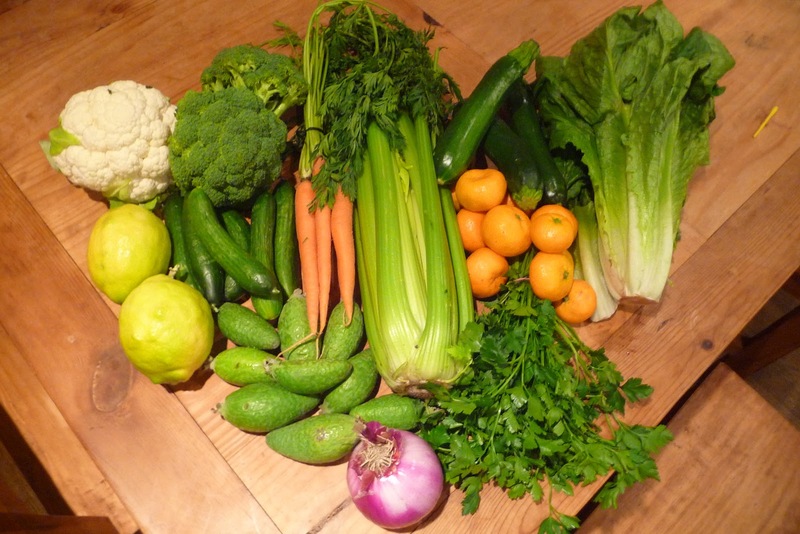 I’ve been wanting to join a CSA ever since I learned about them from my friend Erika. I signed up for the newsletter a few months ago, but we decided to join at the beginning of the new year. So, the deal is, I went to CSA California and signed up for a bag of veggies/fruit for $25 every other week. I go to this Dojo (yeah, I had to google it, too) on Tuesdays after 5:30 and pick up my bag of organic, local produce. I get an email on Sundays that tells me what will be in my bag and also gives me a few recipes to use if I wish. It is really pretty awesome. It has already forced us to eat more vegetables and we’re only on day one. SO delicious. 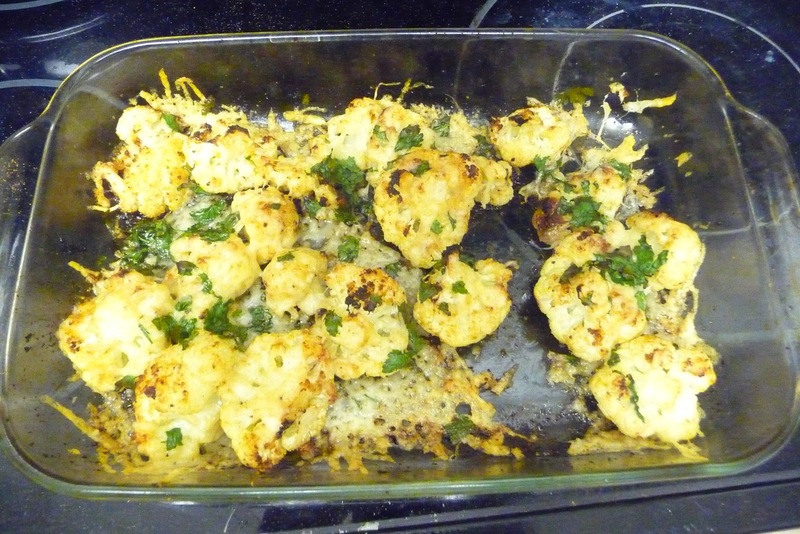 It kind of (sort of) tastes like garlic mashed potatoes. But healthier. 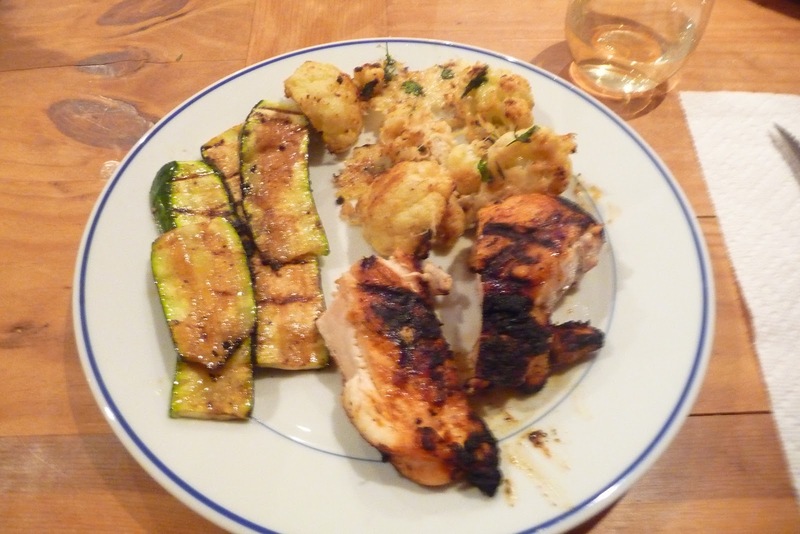 We also had balsamic grilled zucchini and grilled chicken (and white wine). It was one of my favorite dinners. 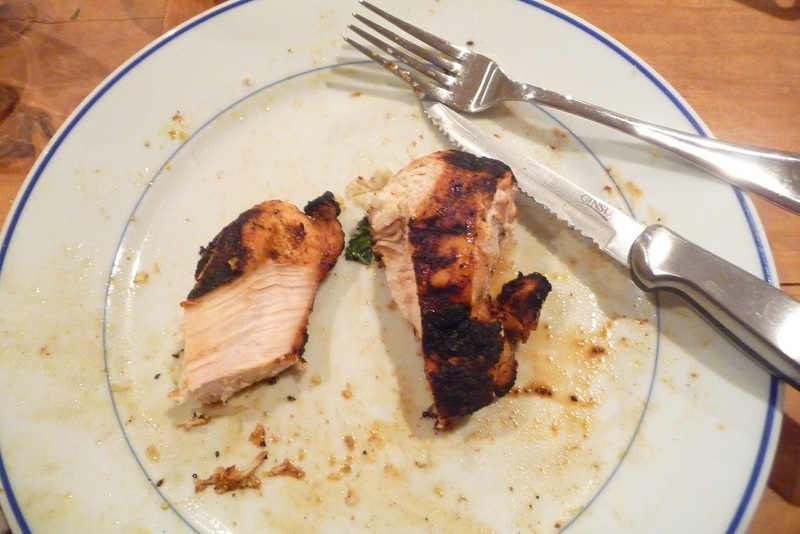 However, I realized I don’t really like chicken. I barely ate any of it! I think it’s time for me to finally go pescatarian. Maybe.